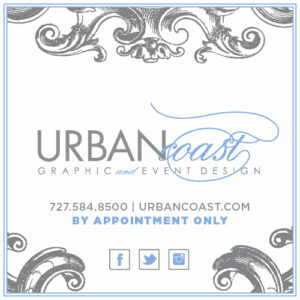 URBANcoast is a chic invitation and graphics studio offering the finest papers and exquisite designs. 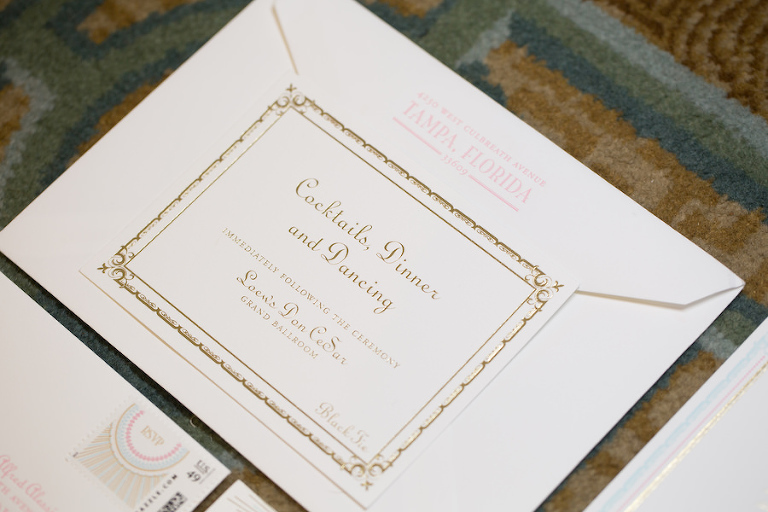 Our forté is creating couture invitation suites and coordinating accessories that will set and dress the stage for your special event. 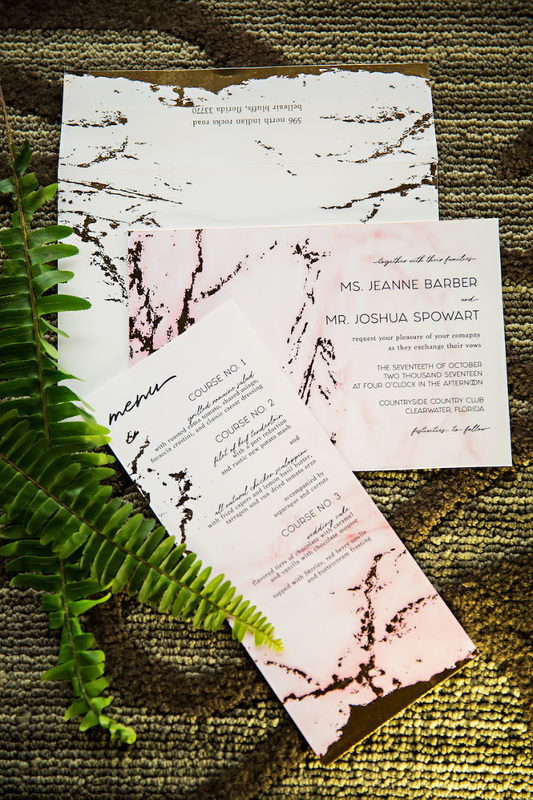 Everything we create is custom and we will cater to the tastes and styles of our brides and couples, with a vast array of papers and printing methods. 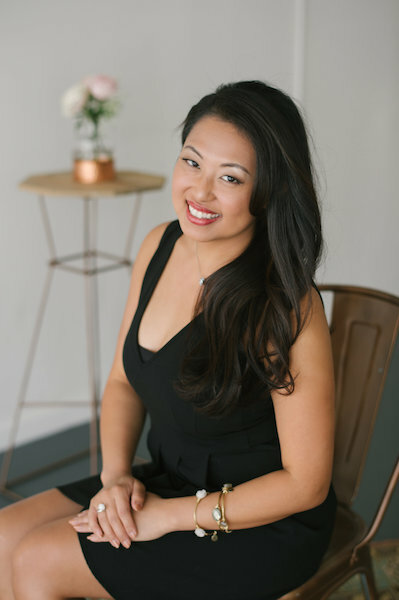 We love getting to know the various brides and couples that walk through our door. 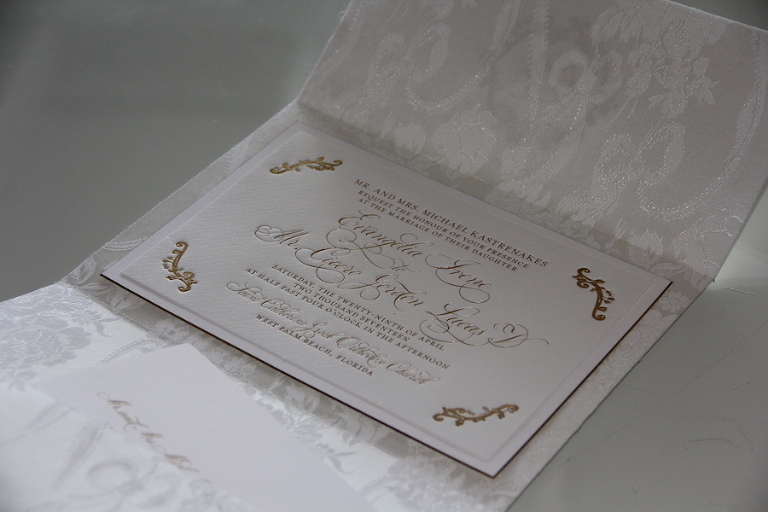 Every piece we create is made to best suit each couple’s personality and that is always an exciting process. 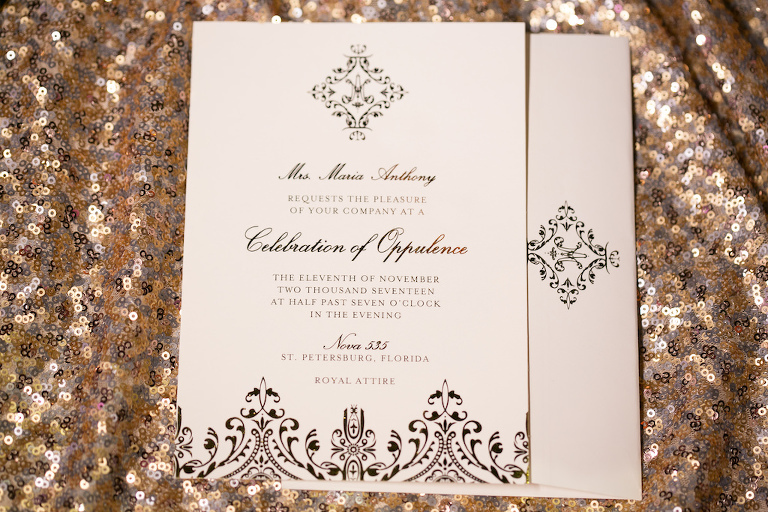 Depending on the printing method and paper that is chosen, you are looking at $5/suite and up. 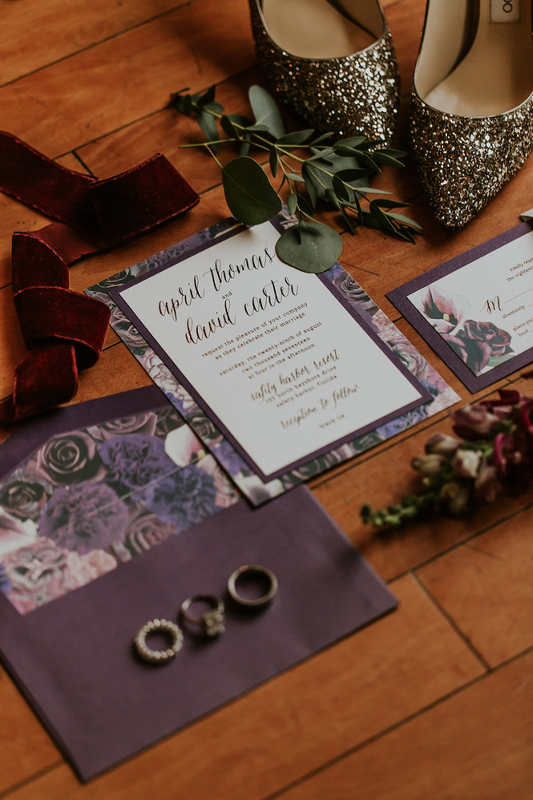 Depending on the printing method that is chosen, you can expect to receive your invitations & stationery anywhere between 2-6 weeks after proof approvals.